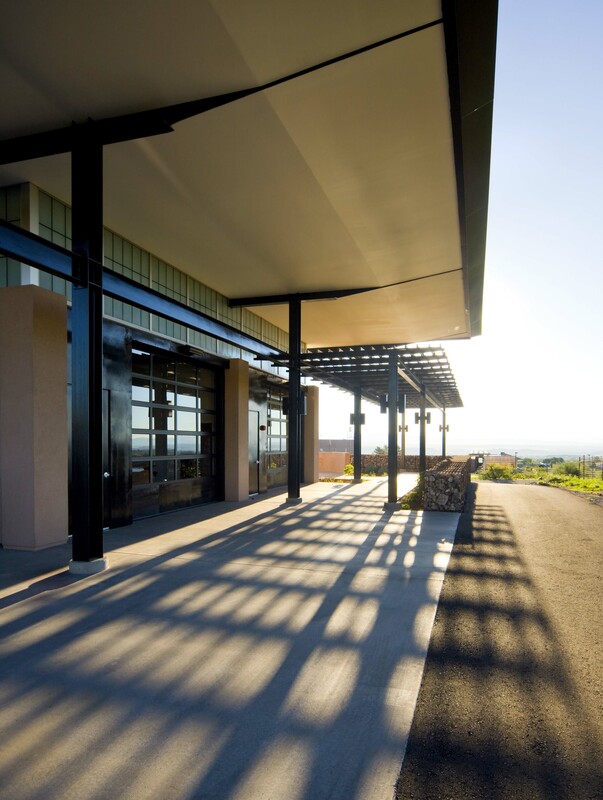 The Southwest Wine Center is a community hub, resource and learning lab that houses our full production winery and Tasting Room. 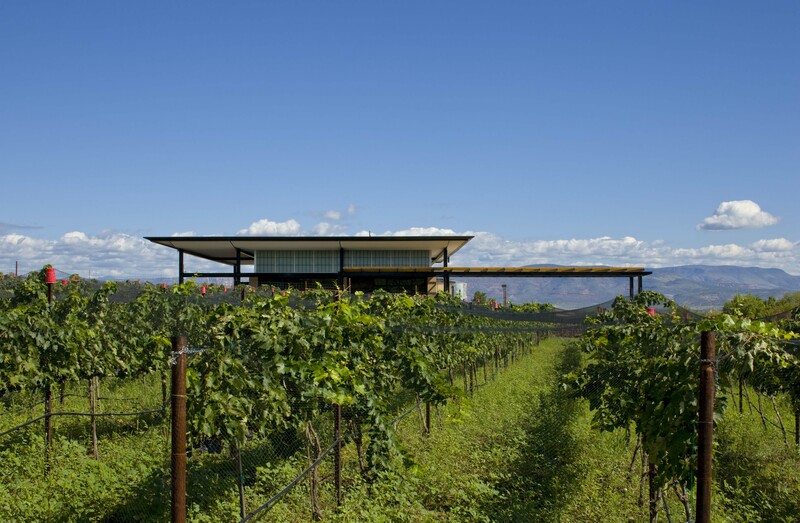 Our award–winning student crafted wines are available for purchase by the glass, bottle and tasting flights. 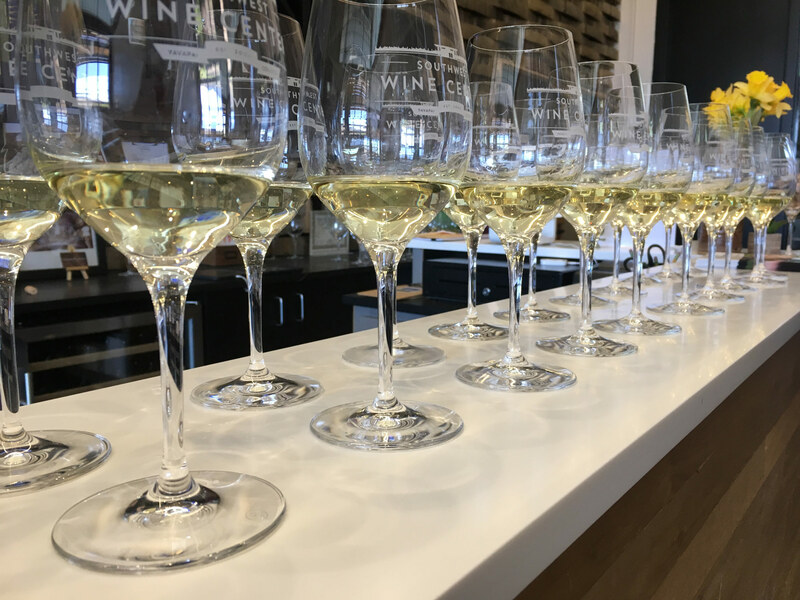 As another component of this learning lab, the Tasting Room enables students to learn the Direct–to-Consumer facet of the wine industry. 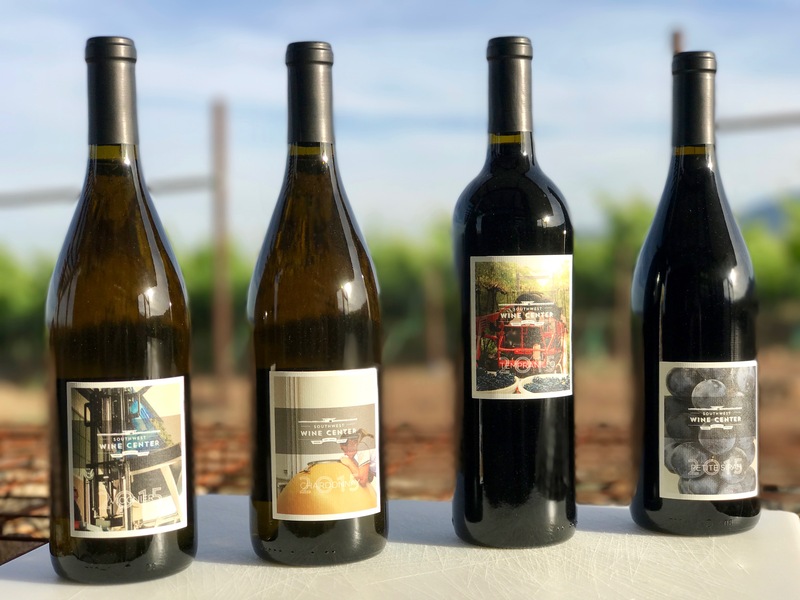 While wine projects are in development, students are exposed to various levels of brand development, brand communication, sensory evaluation and how to articulate the flavor profiles and characteristics of each wine. 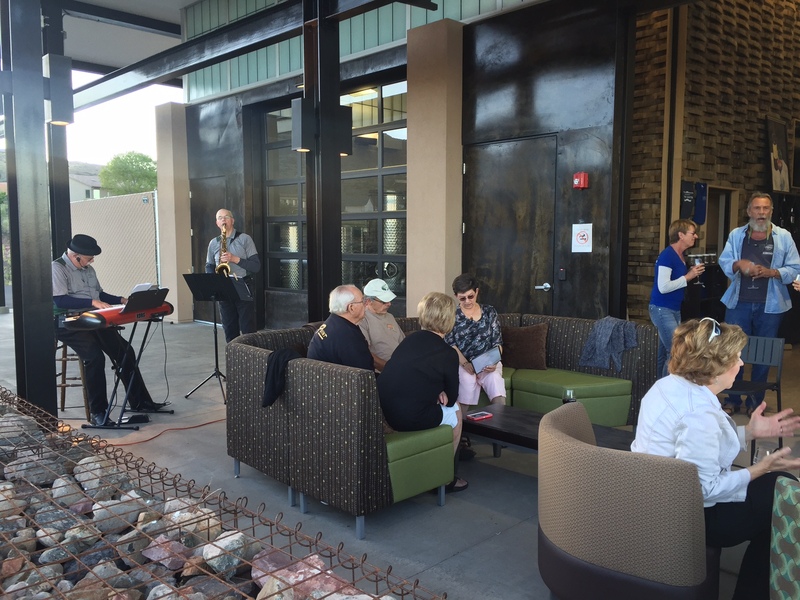 Plan a visit to the Southwest Wine Center to taste these unique wines and learn more about what’s developing within our program and the burgeoning Arizona Wine Industry. 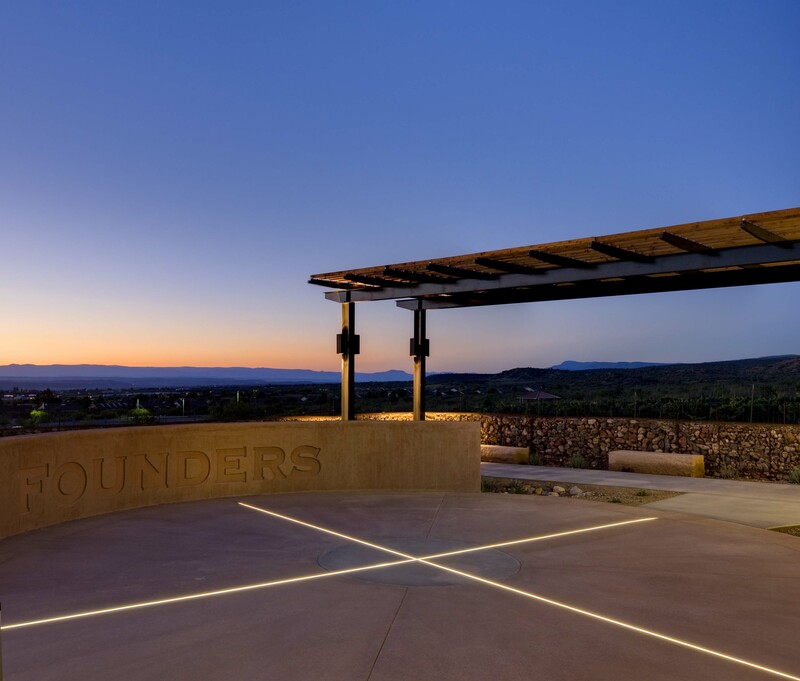 Tours are offered when time permits or by appointment.